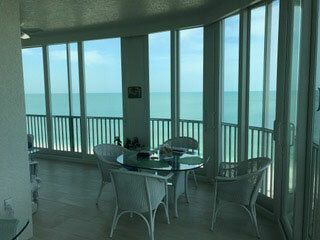 Welcome to Guardian Hurricane Protection in Marco Island, FL. 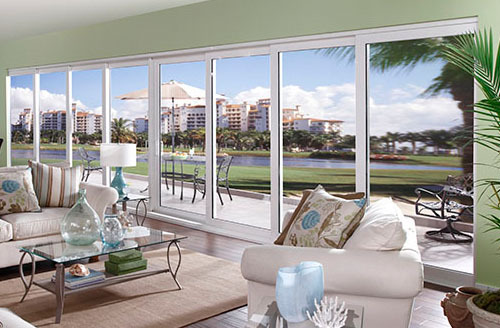 Where our main purpose is to provide homeowners and business owners with high quality sales and installation of window replacement, entry doors, sliding glass doors, french doors, and hurricane shutters. 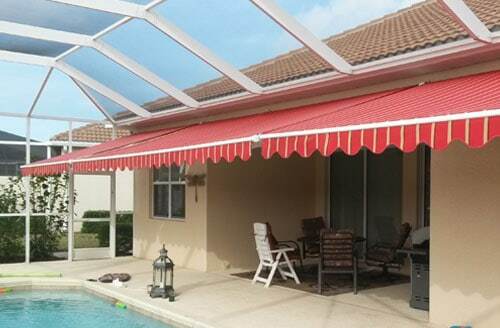 We will be at your service wherever in Lee, Charlotte, and Collier counties. 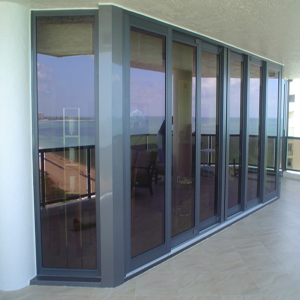 These windows offer cost effective, long lasting, and versatile solution to windows with wood or aluminum frames, 24 hour protection against hurricane, an excellent alternative to traditional storm shutters, and at the same time, adding value and grandeur to your home. 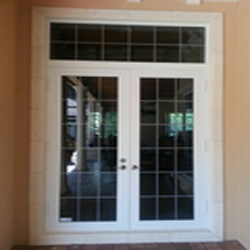 Trustworthy door companies like CGI Windows and Doors, PGT, WinDoor Inc., and Custom Windows and Doors trust us with their products. Plus you can have your peaceful sleep or day with our multi-point lock set installed for your doors. 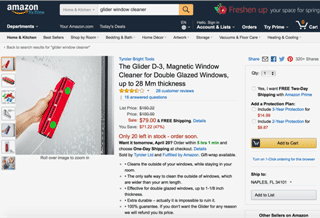 Keep those intruders and thieves at bay. 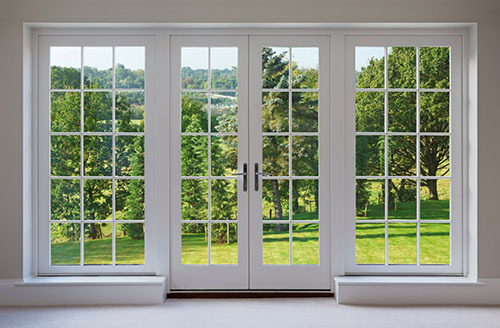 For customers’ satisfaction, we only deliver quality products from Plastpro, BHI Doors, ODL Inc., Windsert, and Masonite International Corporation. 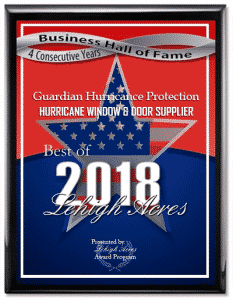 Can your shutters withstand force winds and flying debris? 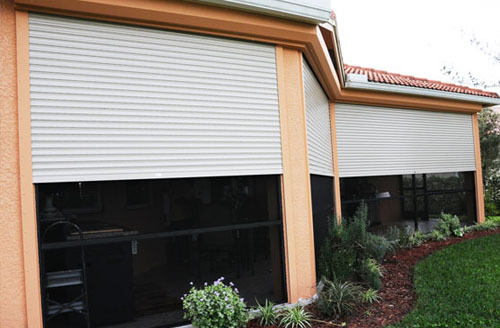 Avail our hurricane shutters now and be prepared for all times. 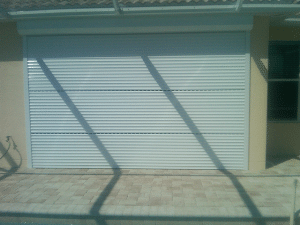 You can choose from the following shutters for your home or business. 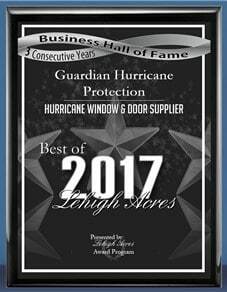 Why You Should Trust Guardian Hurricane Protection?